Filament combines the simple elegance of a premium Bible with the powerful capabilities of your mobile device. 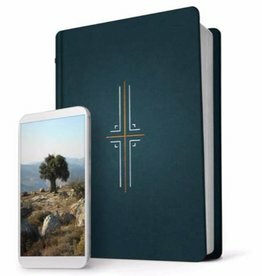 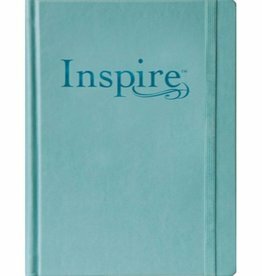 Introducing the new Blush Rose Deluxe Linen Hardcover Edition of the Illustrated Study Bible with a keepsake slipcase. 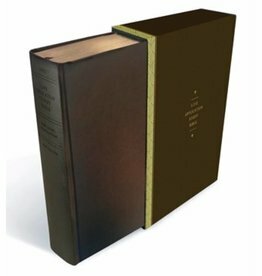 ntroducing the New Deluxe LeatherLike Hardcover in Espresso Brown with Heirloom Keepsake Box. 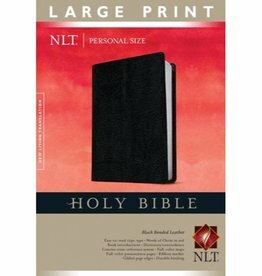 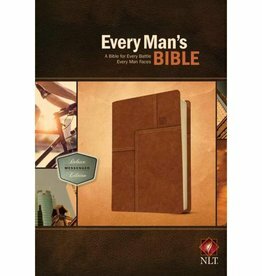 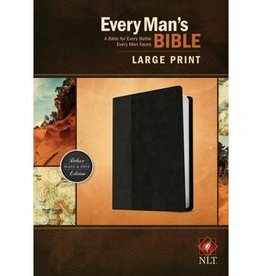 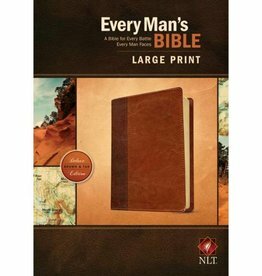 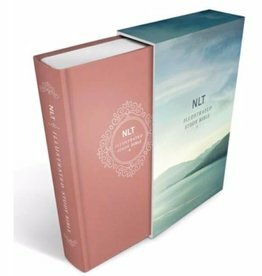 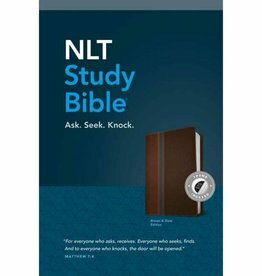 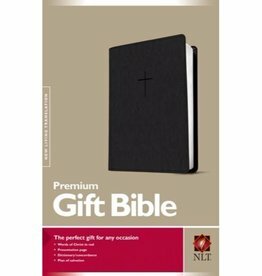 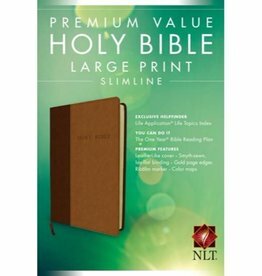 The Premium Value line of NLT Bibles delivers top quality at a great price, featuring the new and exclusive Life Application Life Topics Index and the One Year Reading Plan.